A new kingdom called Seaside Kingdom has been confirmed for Super Mario Odyssey. 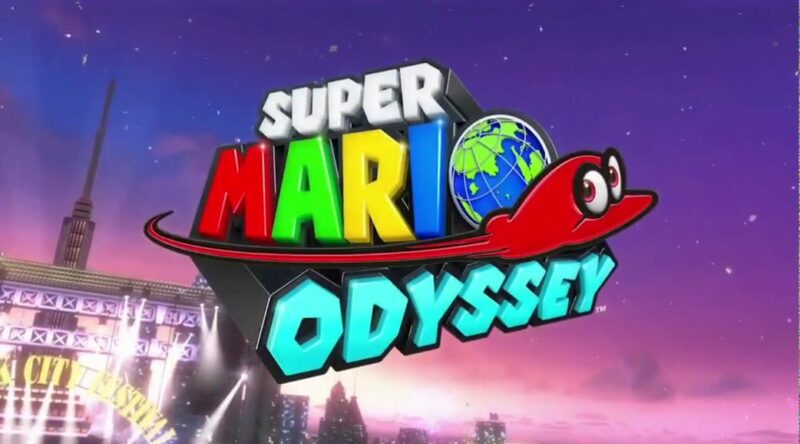 At the end of the Gamescom slide show for Super Mario Odyssey, one would be able to spot the words “Seaside Kingdom” on the red map background just to the right of Mario. While Nintendo hasn’t shown us how this kingdom looks like yet, we now know it exists!